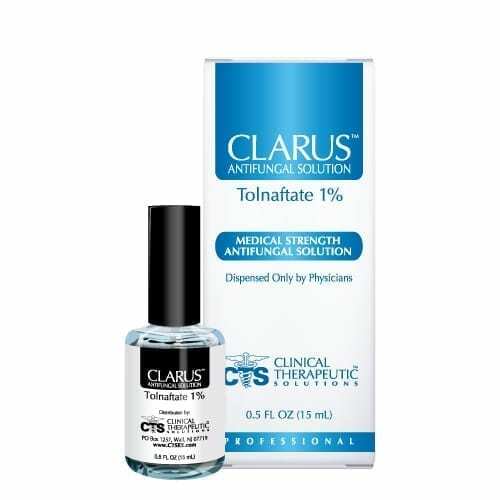 CLARUS ANTIFUNGAL CREAM, 1% Tolnaftate, is a safe, effective, medical-grade urea-based formulation indicated for the treatment of athlete’s foot (tinea pedis) and ringworm (tinea corporis). 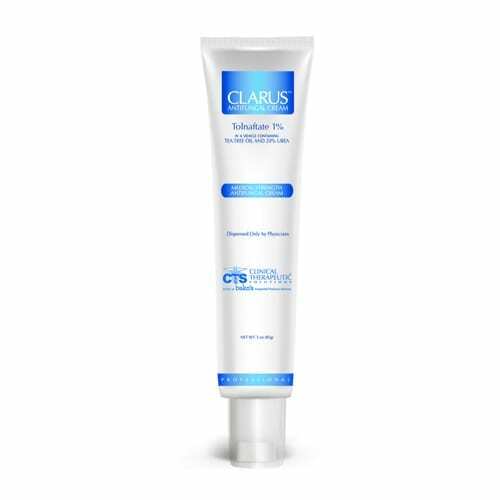 CLARUS ANTIFUNGAL CREAM is designed to enhance the penetration into the skin. 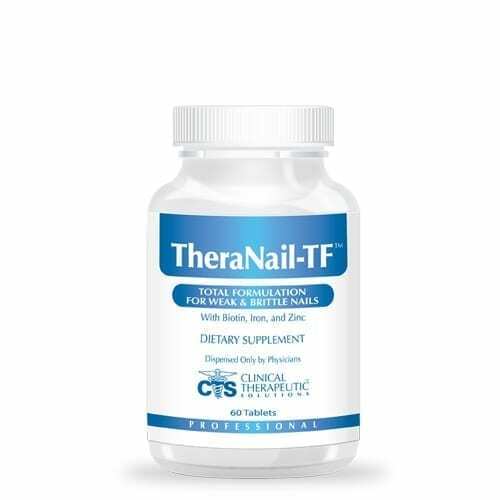 An effective treatment for tinea infections with daily use, CLARUS ANTIFUNGAL CREAM relieves symptoms of itching, burning, and cracking of the infected area, while softening and moisturizing the skin. 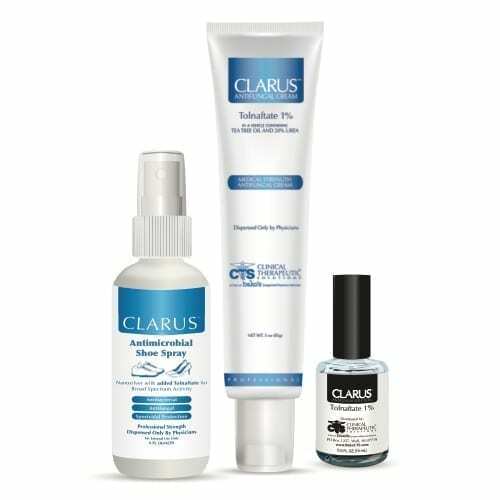 CLARUS ANTIFUNGAL CREAM also contains inactive ingredients including tea tree oil, aloe vera, and urea, essential for healthy feet. 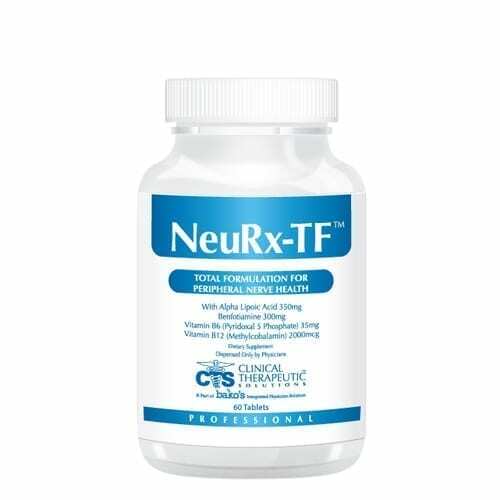 CLARUS ANTIFUNGAL CREAM is distributed directly to physicians, dispensed at the point of care directly to patients, and offers a no-risk, unconditional, patient-direct money-back guarantee. Available in a 3 oz (85 g) pump tube.